Melexis released MLX90374 which is fourth device to its third generation of Triaxis Hall sensors with multiple output options and two independently configurable output stages. The primary output can encode position data in either SENT or PWM, the second output provides position data encoded as a 12-bit PWM signal. The consumers can now make even better use of our advanced 3D Hall technology. The inclusion of a second output has the potential to save significant size, space and power in automotive applications, which will help to continue driving the electrification of automobiles and the move towards greater autonomy. 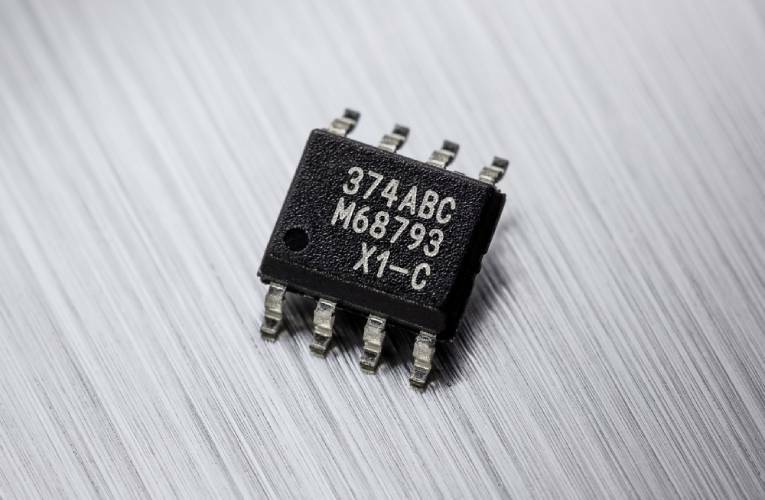 The MLX90374 offers extensive temperature rating up to +1600C which makes it fit for automotive applications such as transmission range selection (TRS) sensing or inhibitor switches. It offers flexibility and can also be used to detect the steering wheel or seat height, the position of pedals, as well as in the drivetrain. In addition to this, it offers lower flux density requirements over previous generations of Triaxis products enables smaller and lower cost magnets to be used. It offers low degradation of less than 0.2% error which makes it ideal for even in high temperature applications such as in the engine bay. The MLX90374 comes with stray field robust operating mode which makes it fit where external fields may be present. The samples of the MLX90374 is now available in a single die surface mount SOIC-8 package or single die PCB-less DMP-4 package.